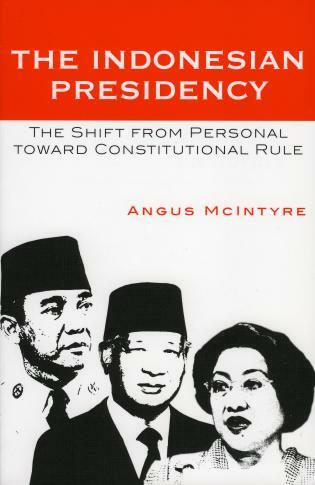 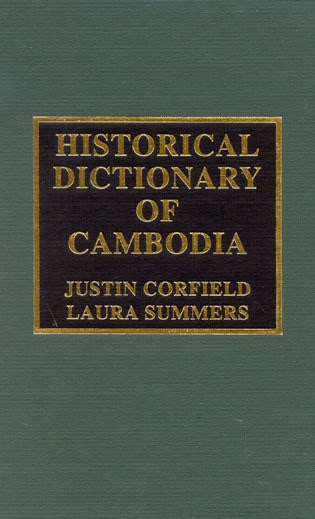 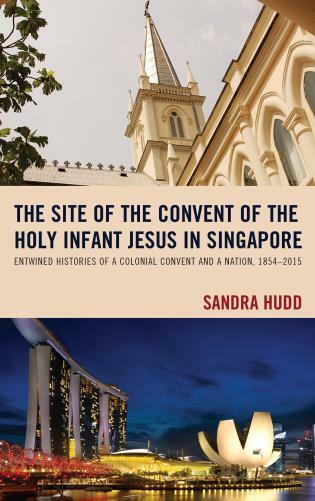 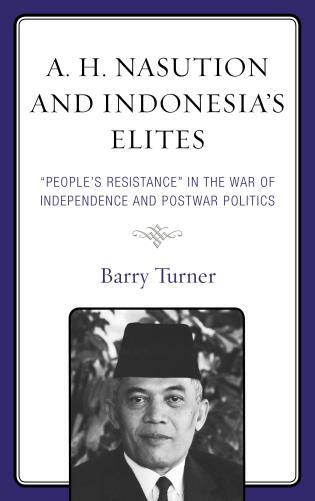 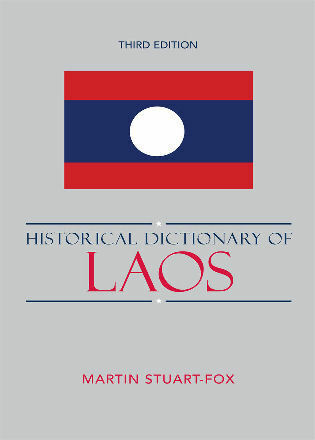 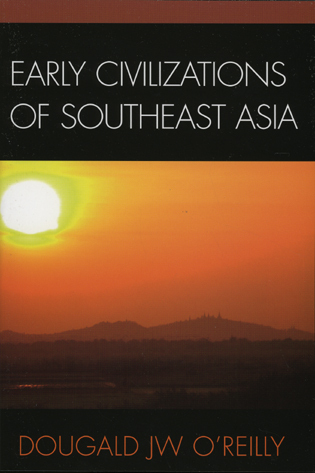 This comprehensive history provides a fresh interpretation of Southeast Asia from 100 to 1500, when major social and economic developments foundational to modern societies took place on the mainland (Burma, Thailand, Cambodia, and Vietnam) and the island world (Indonesia, Malaysia, and the Philippines). 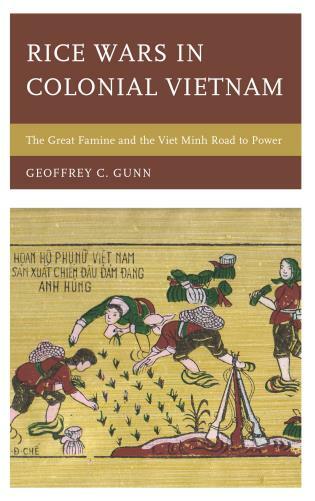 Kenneth R. Hall explores this dynamic era in detail, which was notable for growing external contacts, internal adaptations of nearby cultures, and progressions from hunter-gatherer and agricultural communities to inclusive hierarchical states. 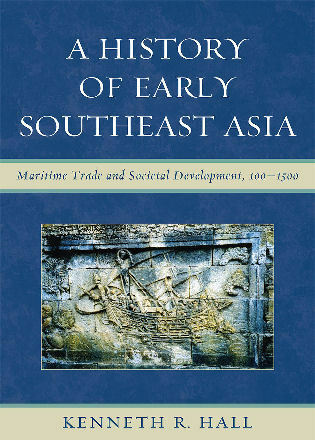 In the process, formerly local civilizations became major participants in period's international trade networks. 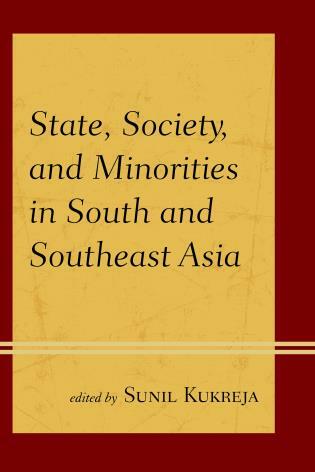 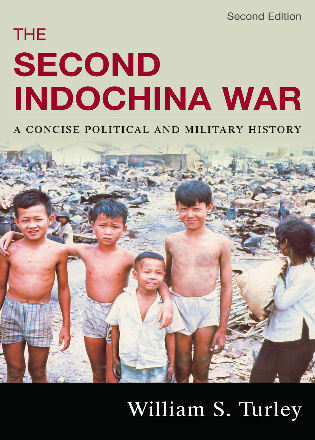 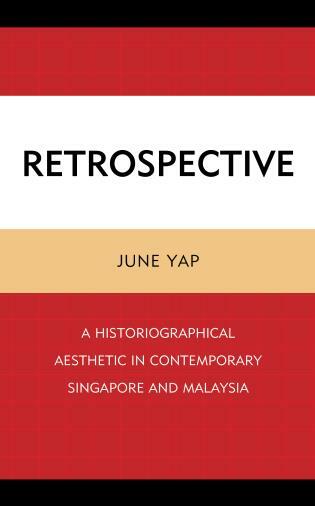 A coherent and comprehensive narrative of the functioning and implications of regional and international economic developments on Southeast Asian social organization in the pre-modern era that has hitherto not been attempted. . . . An important contribution to the field of Southeast Asian studies as well as global history and international studies. 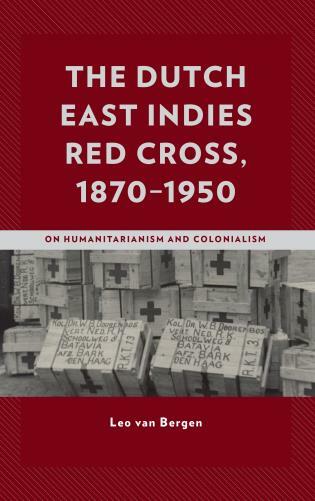 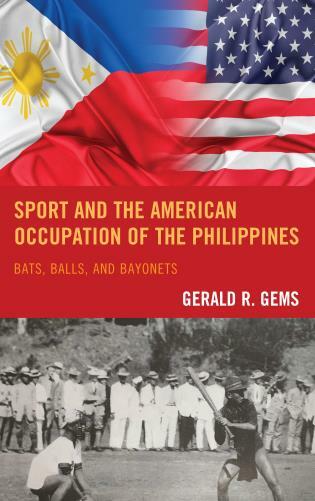 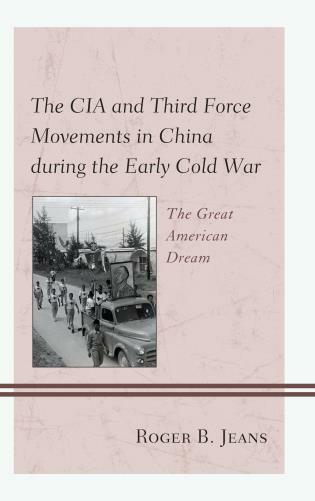 This book is a most valuable contribution, especially as it covers a period that few know well and that no one else is trying to synthesize into such an overall work. 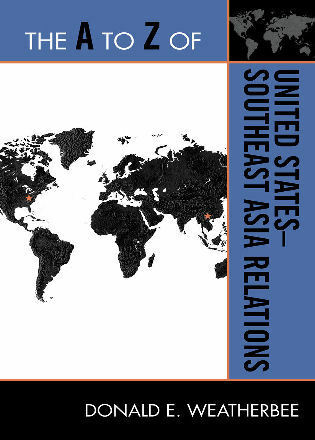 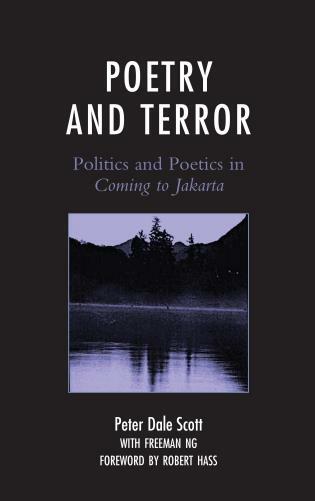 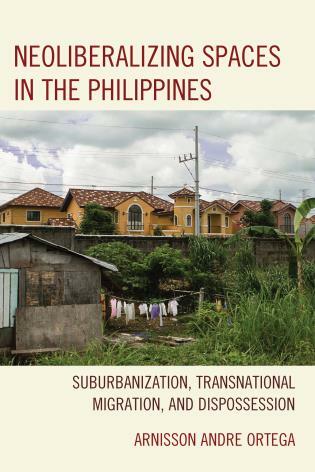 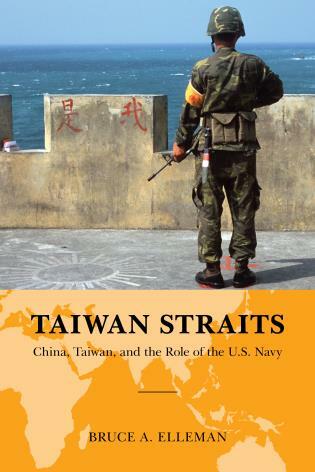 Hall not only provides a much-needed economic and political analysis of his own and others' scholarship on the varied parts of Asia, he puts it all—islands and mainland—into a thoughtful interpretive framework that advances our study of Southeast Asia considerably. 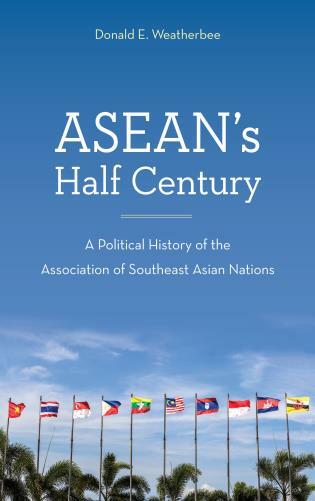 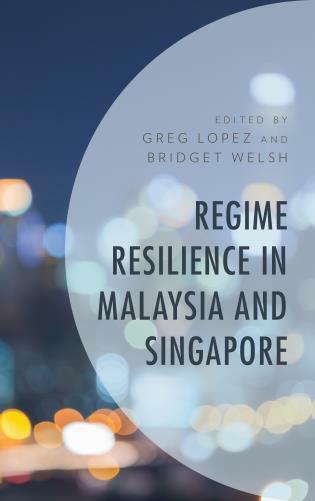 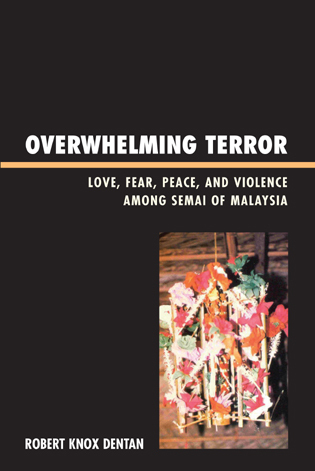 Incorporating the latest archeological evidence and international scholarship, Kenneth Hall enlarges upon prior histories of early Southeast Asia that did not venture beyond 1400, extending the study of the region to the Portuguese seizure of Melaka in 1511. 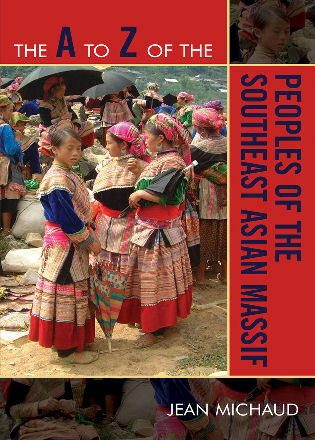 Written for a wide audience of non-specialists, the book will be essential reading for all those interested in Asian and world history.